Photo Credit To Wikipedia Commons/ "Alaungpaya" by Phyo WP - Own work. Licensed under CC BY-SA 3.0 via Commons. The powerful Burmese King Alaungpaya was the founder of the country's last ruling dynasty. 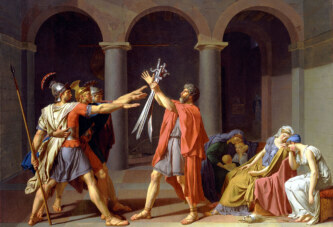 He was born at roughly the same time as Prussian King Frederick the Great, and his reign partly overlapped with that of King George II of England. On this day in 1714 Burmese King Alaungpaya was born. 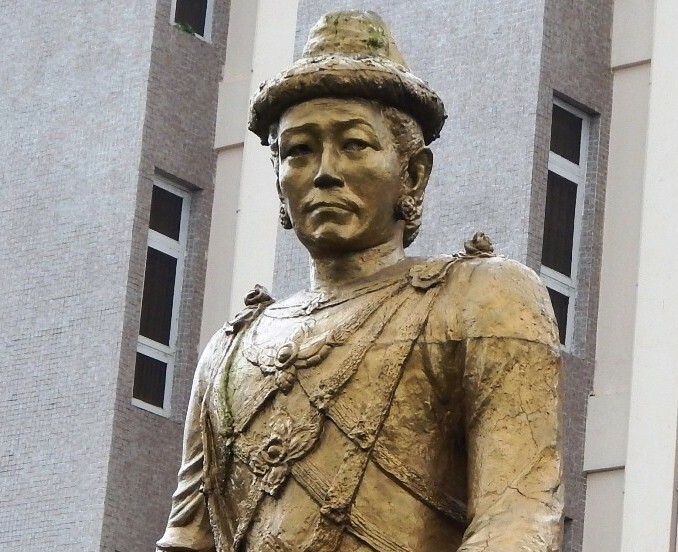 He was one of the most famous rulers in Burmese history. He is particularly important because he was the founder of the last ruling dynasty of Burma. His dynasty ruled Burma for over 133 years, and his descendants could theoretically rule the country again. Alaungpaya was not of particularly high birth. He was born in a village in the Burmese hinterland on this day in 1714, roughly at the same time as Prussian King Frederick the Great, and his reign partly overlapped with that of King George II of England. Alaungpaya united the nearby villages in Burma and started establishing his rule over an ever-expanding area. In time he managed to unite a large territory under his rule, which covered almost the entire modern state of Burma (Mjanmar). He even warred against the neighboring countries, Thailand and the states in eastern India (India was yet to be united). Alaungpaya’s greatest achievement was the building of the largest city in modern Burma – Yangon, also known as Rangoon. Today the city has over four million inhabitants, but is not the nation’s capital – in 2006 the government was transferred to the smaller city of Naypyidaw in the country’s hinterland. Alaungpaya died during a campaign against Thailand. His successors continued to rule Burma until 1885, when the last king, Thibaw, was deposed by the British. The descendants of the Burmese royal family remain alive to this day. Edward Taw Phaya (born 1924) is considered the legal successor to the throne, but has shown little interest for politics.